Back on the market. 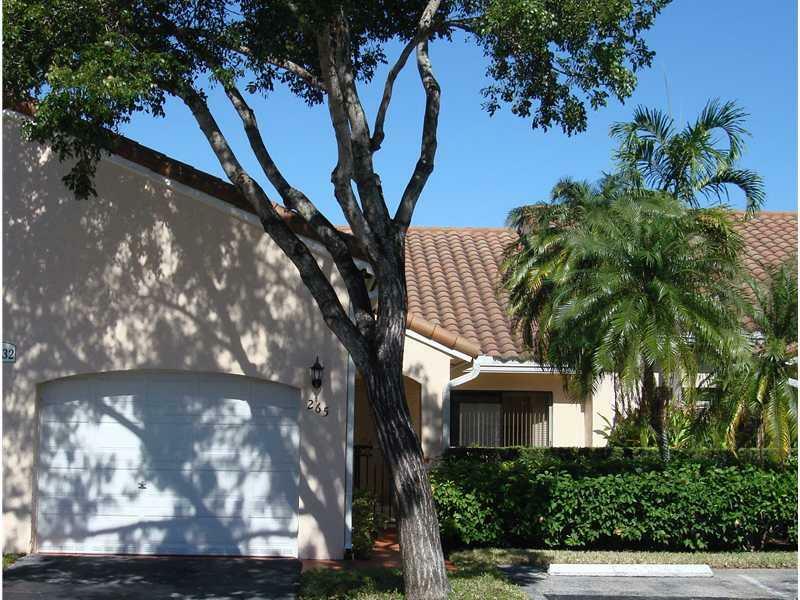 Desirable, pristine and clean one level villa in wonderful Waterways community. Unit freshly painted, brand new water heater, newer air conditioner, tiled patios, vaulted living and dining room areas. One car garage with driveway and additional parking space. Manned 24 hour security. Walk to marina, shops and restaurants. Steps from community pool, enjoy peaceful lifestyle. Ready to close.